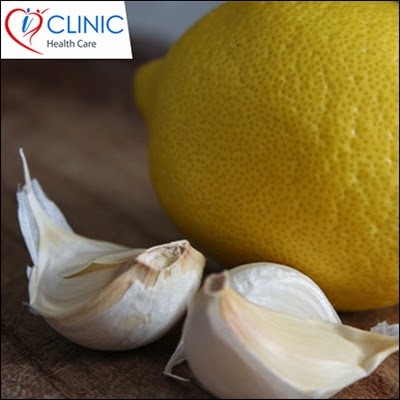 Take 300g of white garlic and combine it with 1 kg of blended lemons. Place the mixture in a pan and cover it with 1.5 l of water and cook it on a low heat for around 15 minutes. After that, take the pan away from heat and leave it to cool.